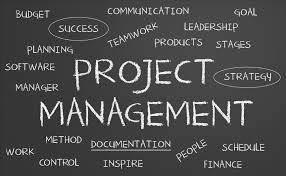 Project management isn’t just for construction engineers and military logistics experts anymore. Today, in addition to the regular duties of your job, you are often expected to take on extra assignments – and to get that additional job done well, done under budget, and done on time. This workshop is not intended to take you from a supervisory or administrative position to that of a project manager. However, these three days will familiarize you with the most common terms and the most current thinking about projects. o Why is Teamwork Important?